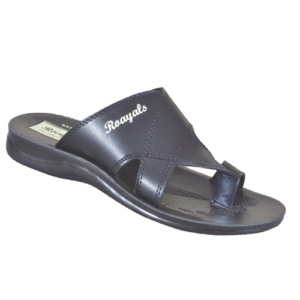 Get yourself some fashionable variety of trendy and stylish daily wear, formal footwear for men from Roayals and rock your every day or party look. 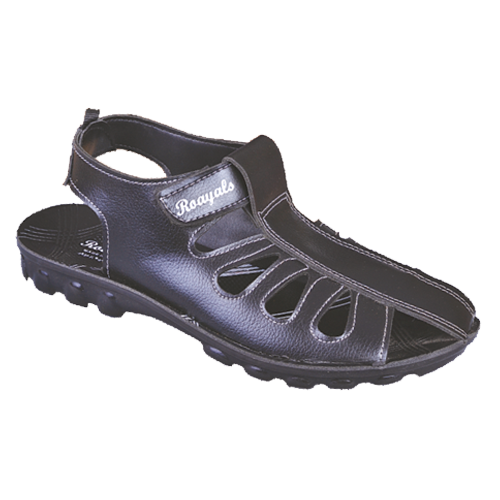 We have an exclusive variety of premium formal comfortable footwear for men that come in various colors and pattern, have an extremely durability and negligible design. You can wear them with any outfit to keep it casual but trendy. 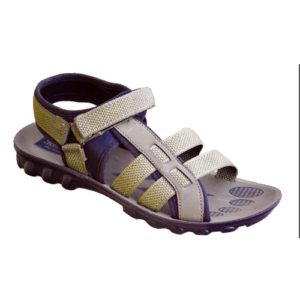 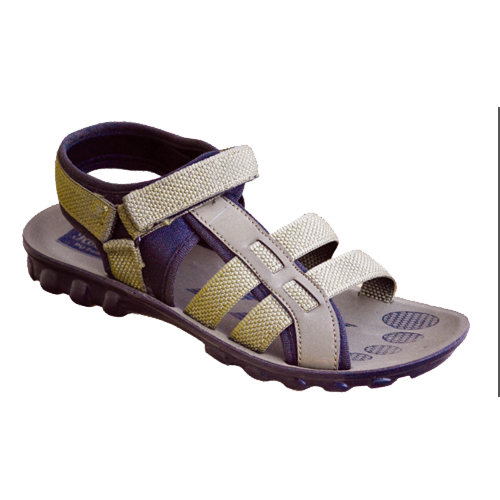 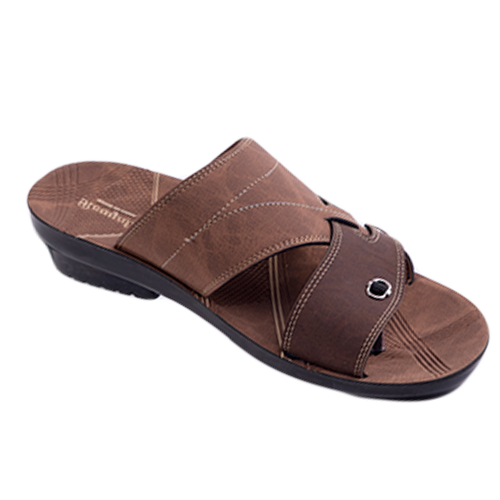 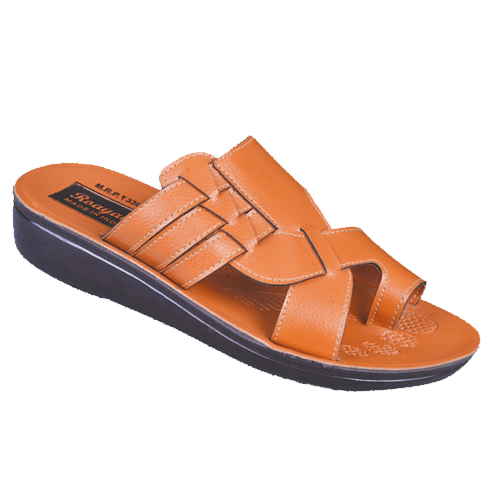 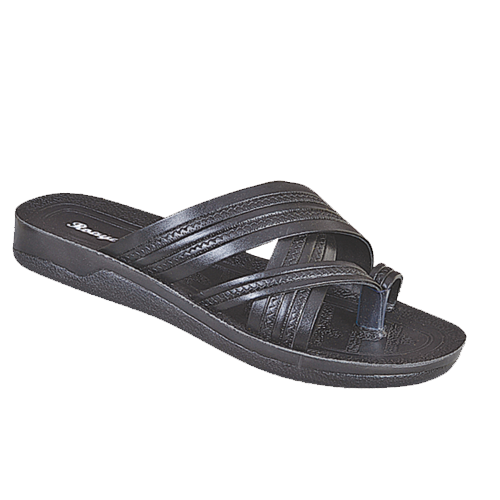 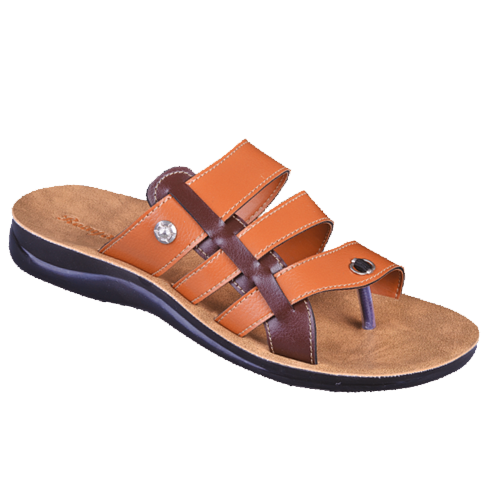 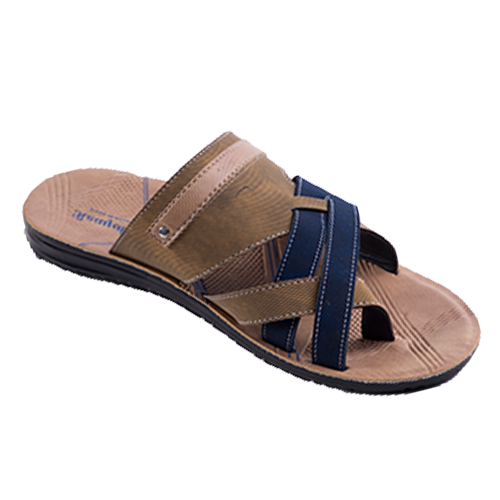 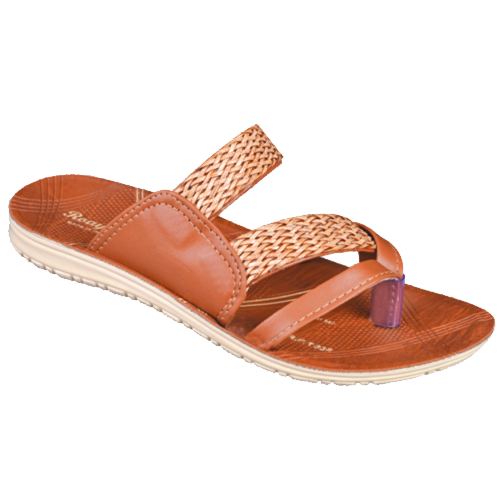 We are the top Men Footwear Manufacturers in Rajasthan, India. 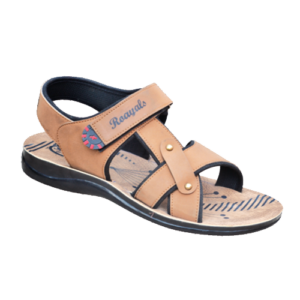 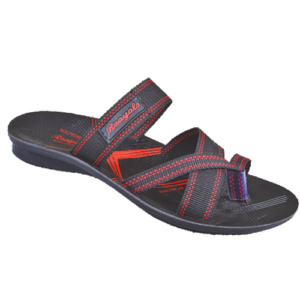 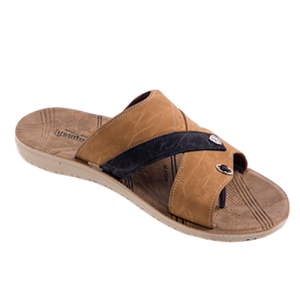 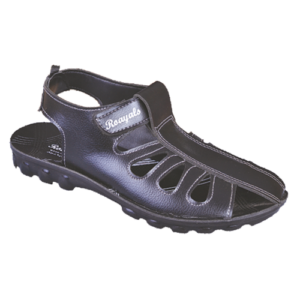 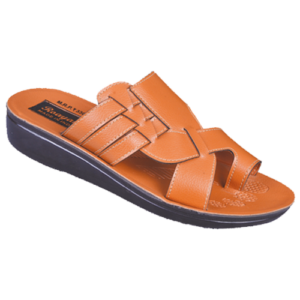 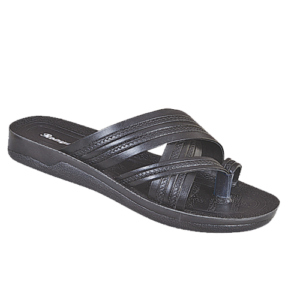 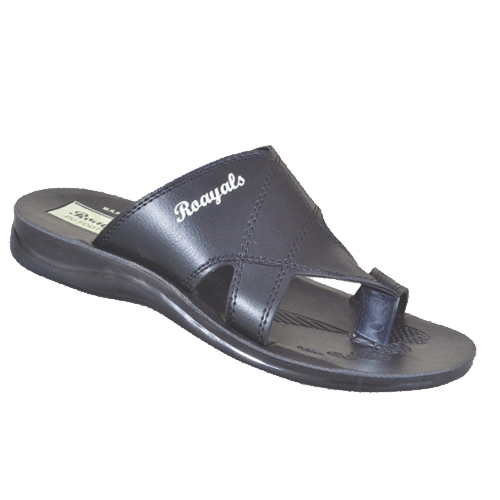 This wide range of varieties of footwear from Roayals incorporates popular and sensible sneakers, loafers, flip-flops, sandals or formal shoes for men. 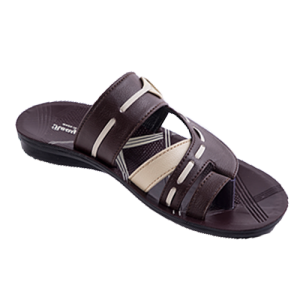 These ranges of footwear for men come in different colors and design. 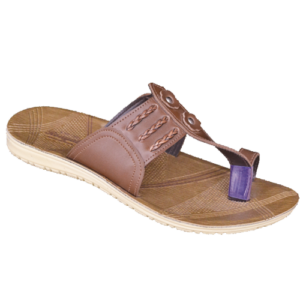 You can easily carry these with kurtas, jeans or formal outfits. 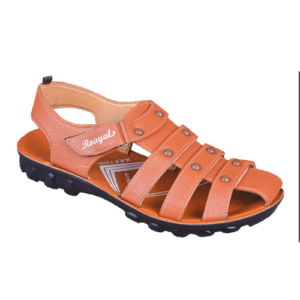 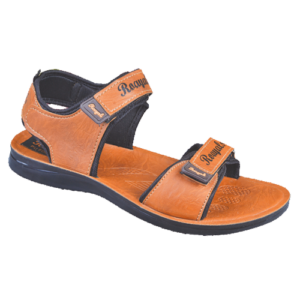 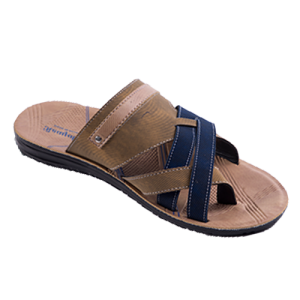 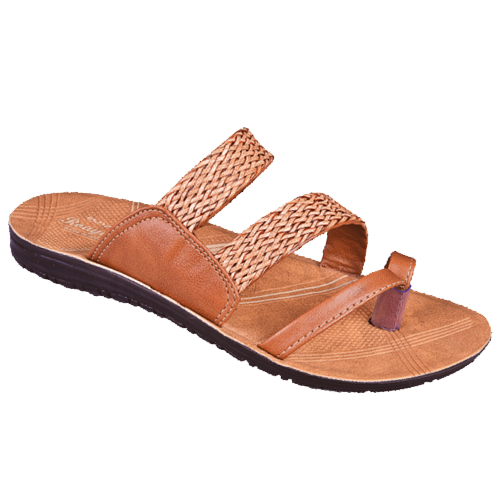 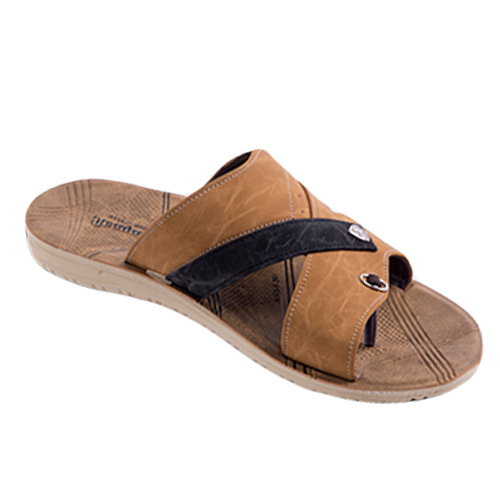 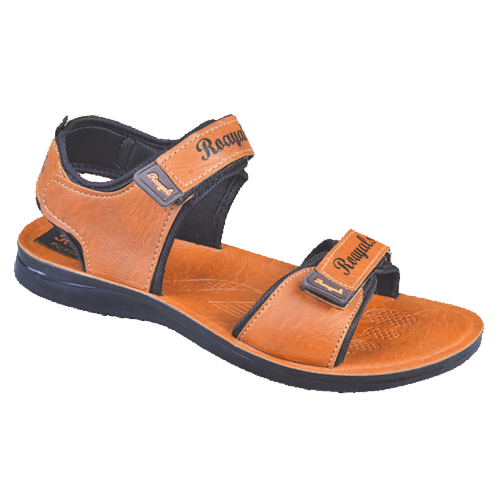 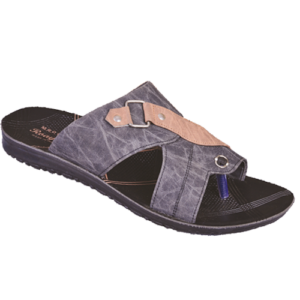 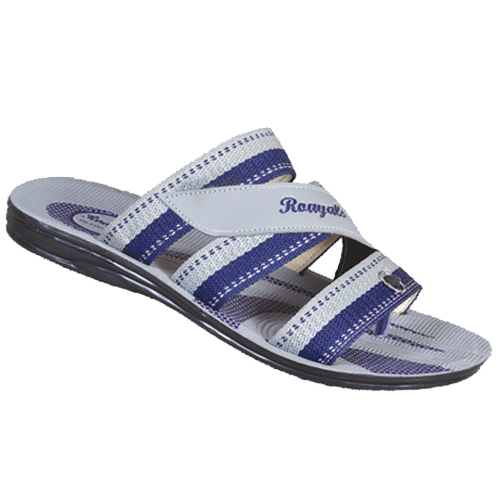 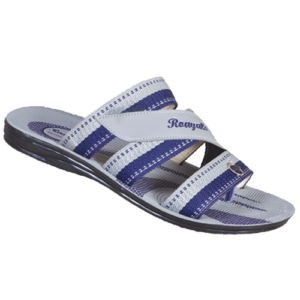 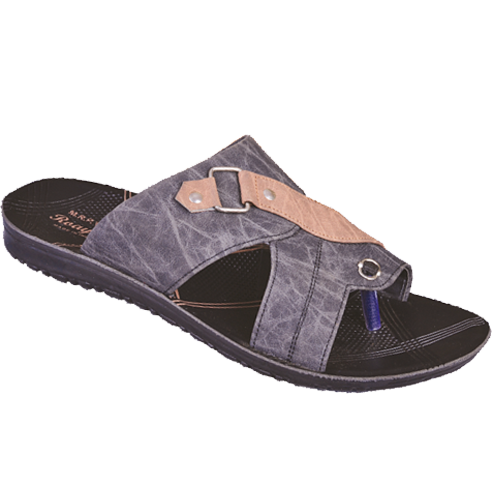 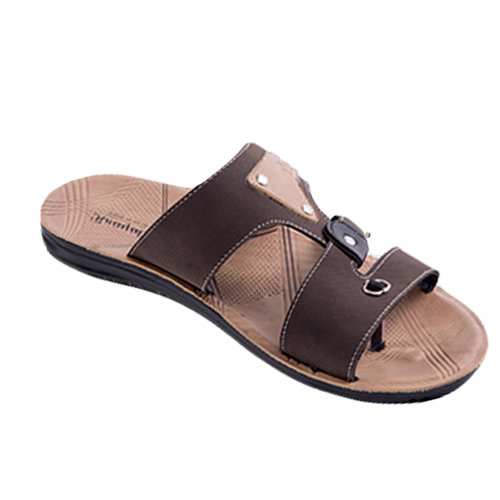 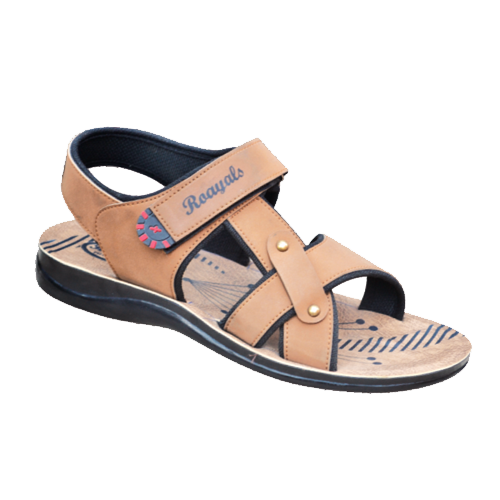 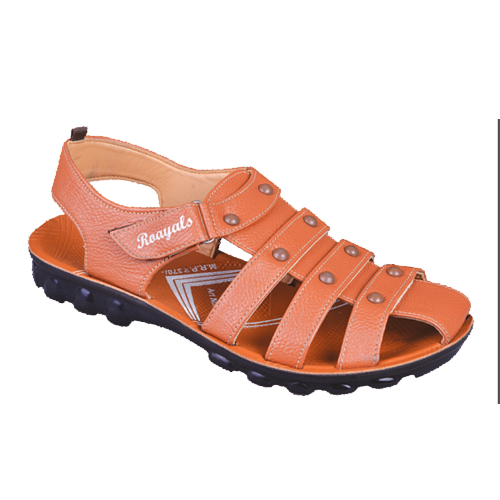 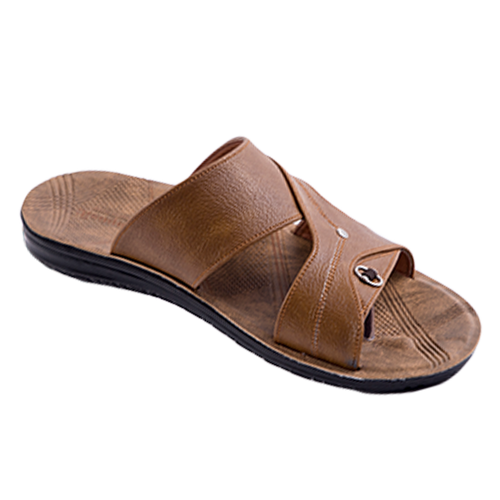 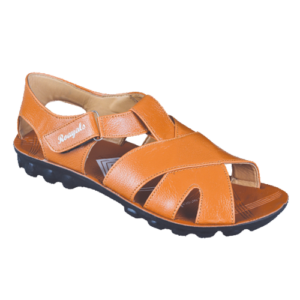 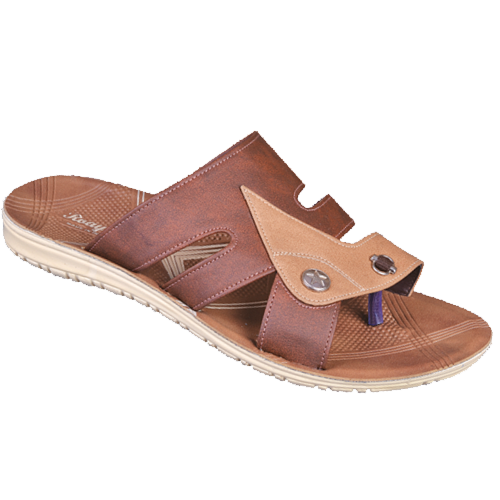 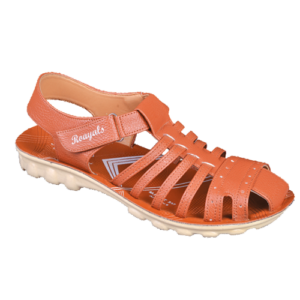 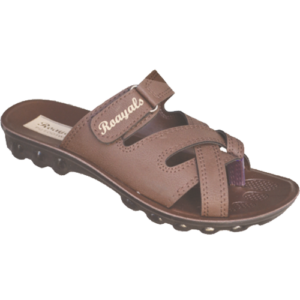 Roayals Footwear are the very much popular as a Men Fashion Footwear in Manufacturers Jaipur, Rajasthan. 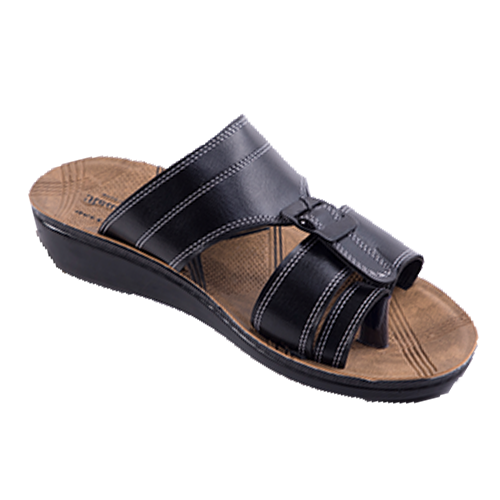 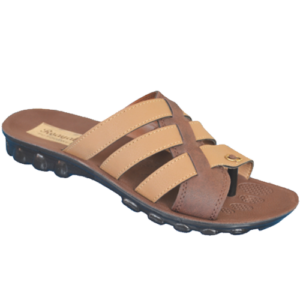 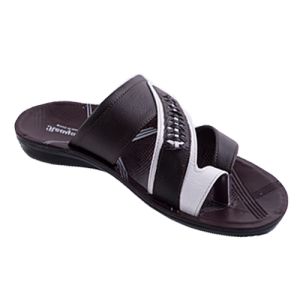 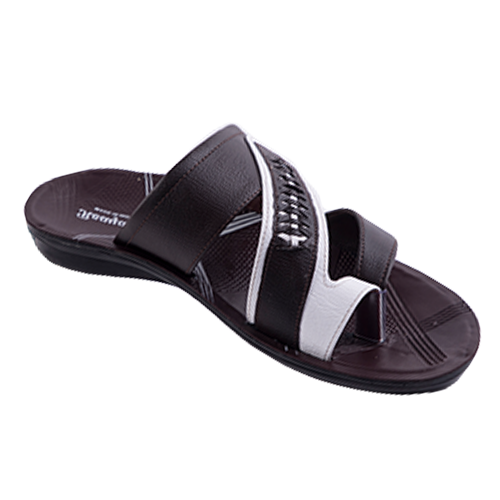 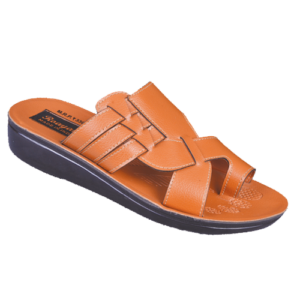 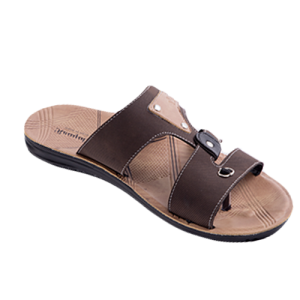 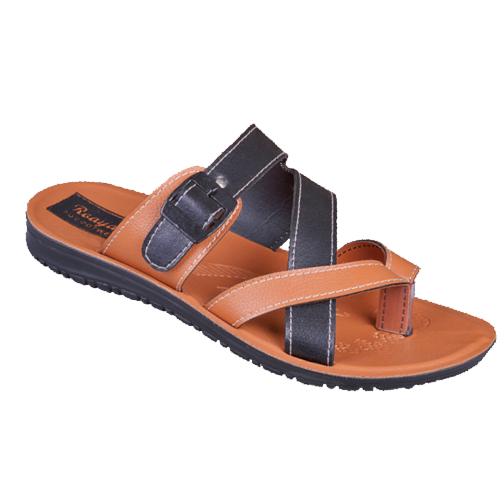 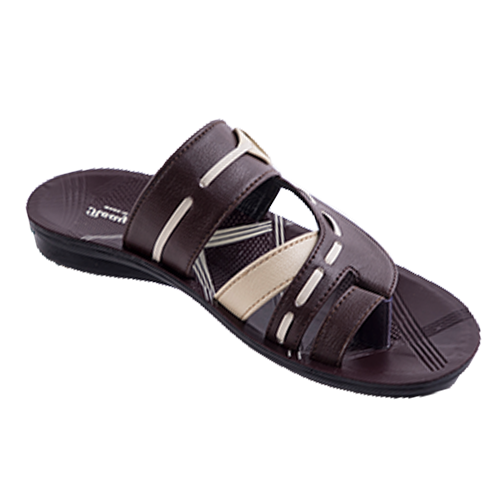 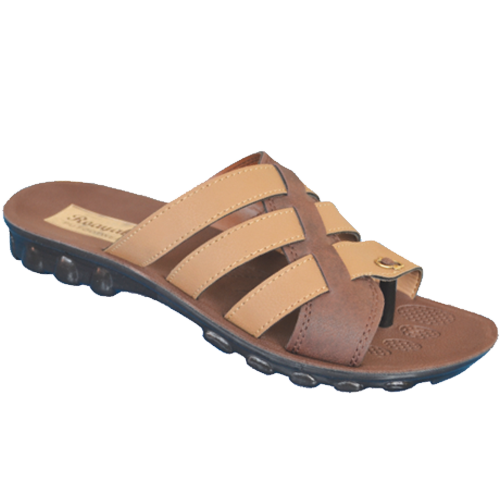 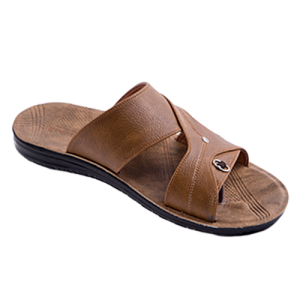 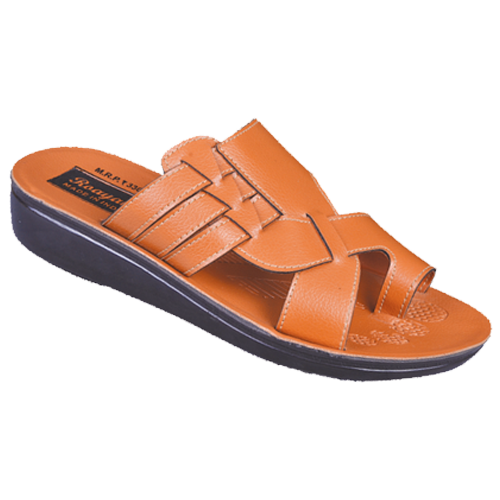 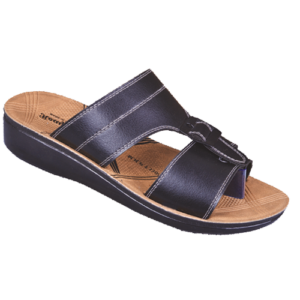 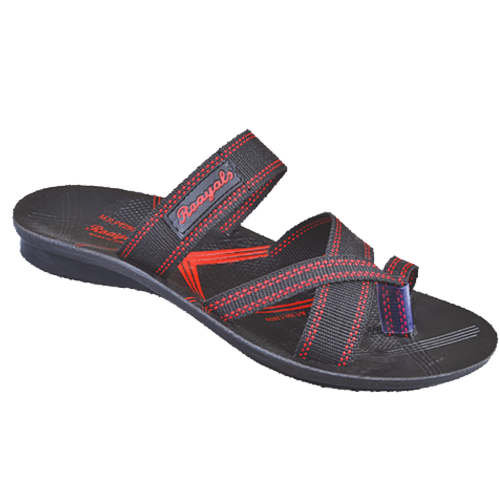 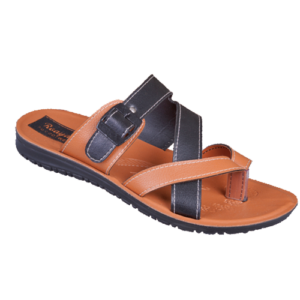 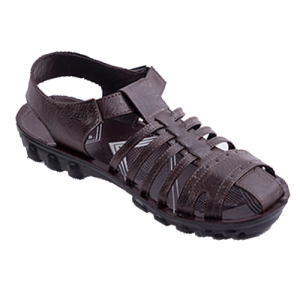 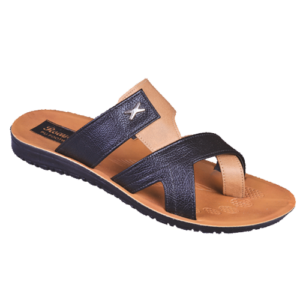 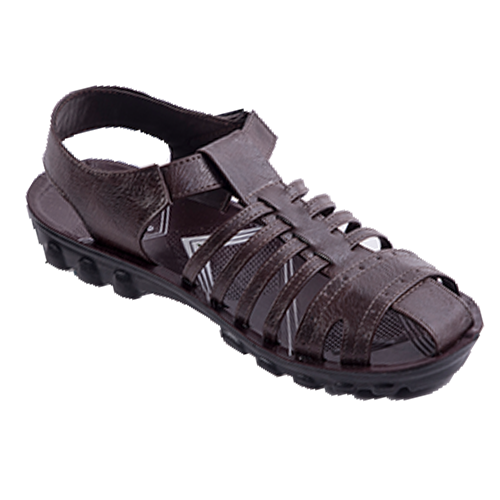 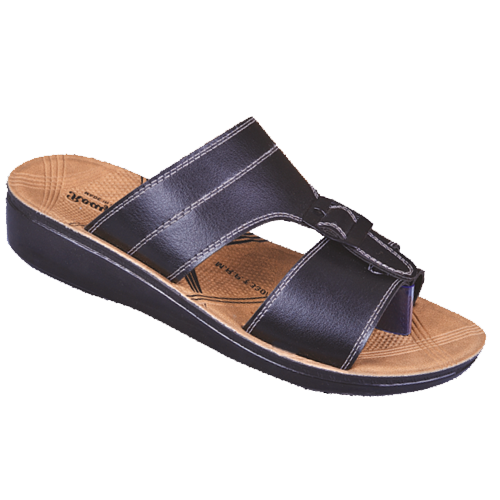 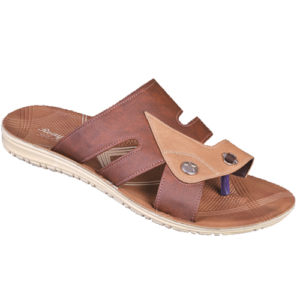 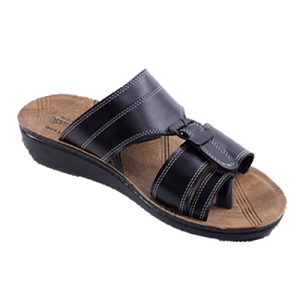 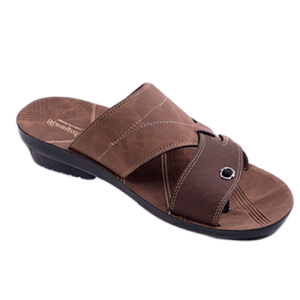 We have the excellent collection of sandals for men that gives you unique style statement. 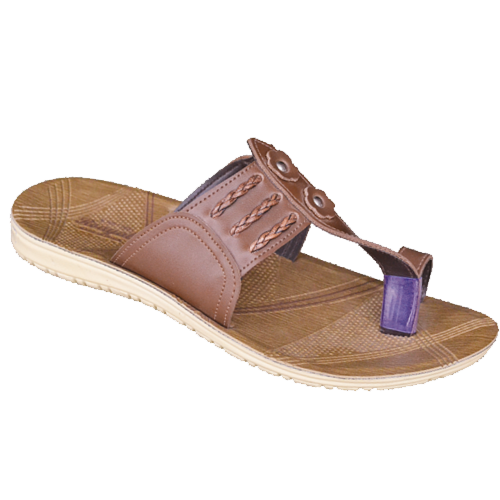 This rang of footwear enhance your confidence when you wear it gracefully. 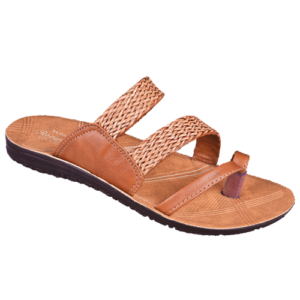 Wear them with your any traditional or causal outfit on a gathering night to be the discussion of the party!